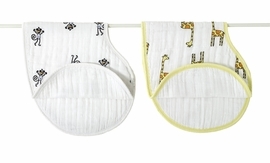 This set is a tub time essential for babies, toddlers and beyond. 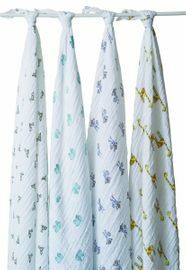 Our plush hooded bath towel keeps little heads warm with a cotton muslin hood in our signature prints, and our 100% cotton muslin washcloth is gentle enough for delicate skin yet durable enough for daily use, as it gets softer with each wash. 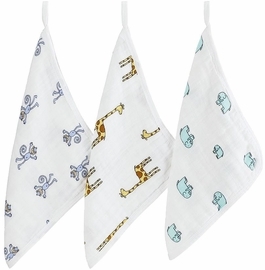 The washcloth also has a convenient loop to hang it to dry between uses. 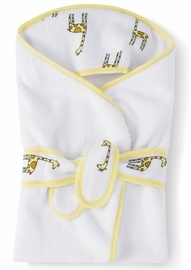 Love this towel set -- it is very soft and also quite large, so we can use it as baby boy grows as well. 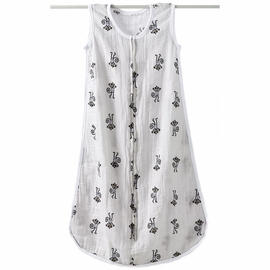 The fish are absolutely adorable yet still a simple, modern print. Love. 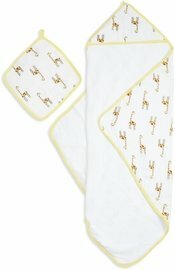 This towel differs from most baby towels because it actually absorbent! I want a couple more! The wash cloth is great too! I love A+A products! 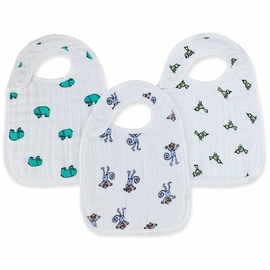 The washcloths that they make are very soft and large in size. You'll be pleasantly surprised! However, the towel isn't anything special. 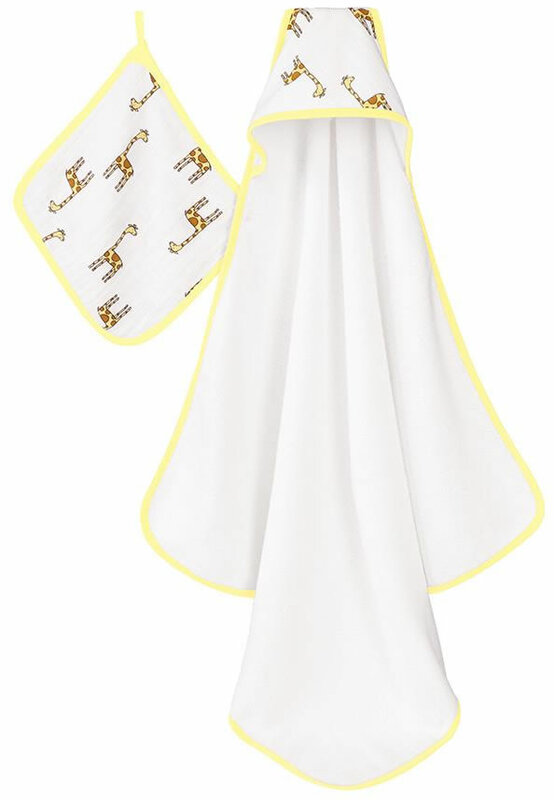 The part around the child's head is soft but the rest of the towel is like a normal thin towel. 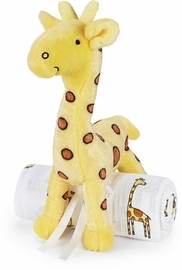 This is a nice gift set, but if you're not wanting the matching set I would just buy the washcloths separately. I am loving the texture and the size of the towel and the washcloth. I just wish the washcloth had the water baby pattern all over. Looking forward to seeing how well these work come November. I love Aden + Anais products and this one is no different. 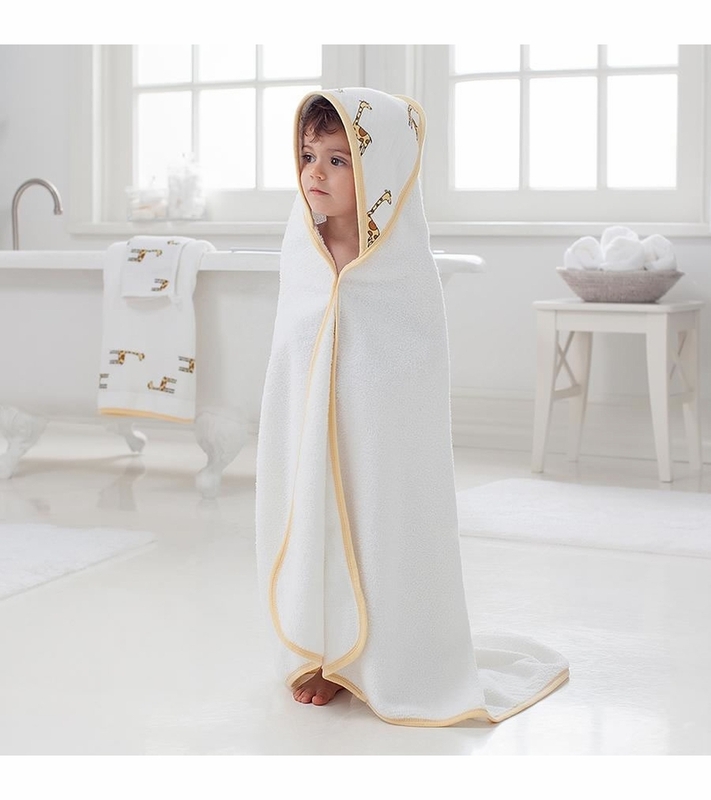 The towel is big and soft and lasts wash after wash. I gave three starts because I was a little disappointed. The wash cloth is softer than the towel. I'd much rather prefer the other way around! The towel is nice and larger and the wash cloth is soooo soft but the towel is rough and not soft at all. I have a cheaper one that's softer. I like the size and thickness of the towel. Be careful when washing first time. 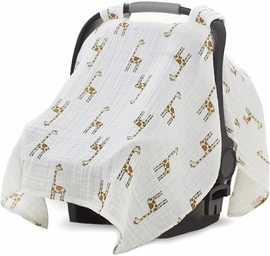 I machine washed it with bamboo swaddlers and the terry came out and it was all over the swaddler. I still love the washcloths. 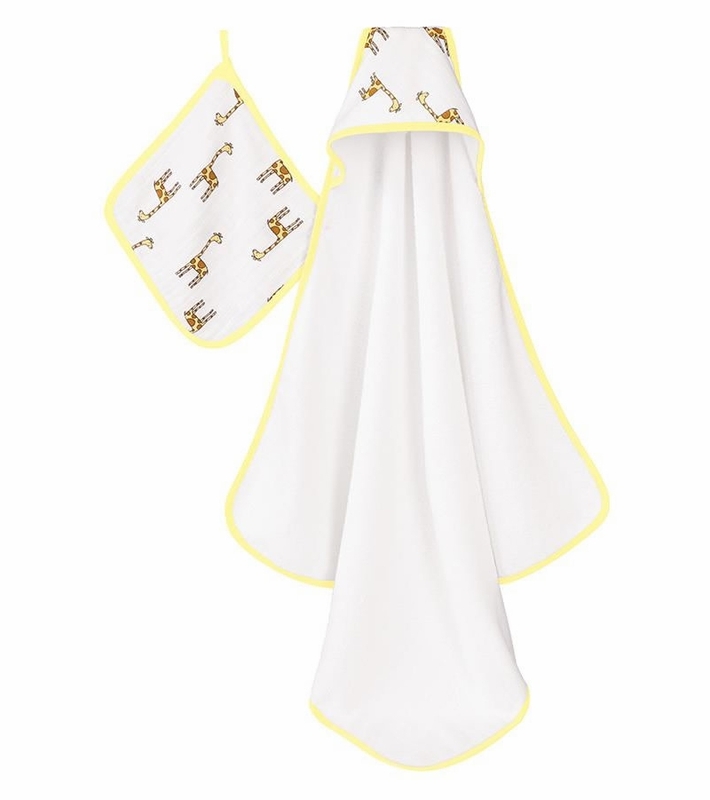 I like the hooded towel because it's large enough to fully wrap around my baby compared to others. It also absorbs water quickly so he stays dry. I found the washcloth too thick so I use it as a burp cloth instead. The washcloth is huge and super soft and thick. It is awesome and I ordered some more! The towel, however, just doesn't seem that soft or impressive. It is definitely a disappointment for the price. I am hoping that it softens up the more that I wash it, but after one wash, it is kind of a rough terry cloth. It is a good, large size though. Every kid should have this! Got this as a gift and it is amazing! Super soft, big enough for toddlers, and gets the kid dry, isnt that the point! May seem a bit pricey for a towel and washcloth but you will not be disappointed. Lasts forever, wash after wash!